Do you have something to celebrate? 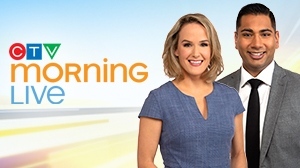 A birthday, a wedding, a graduation or new home? 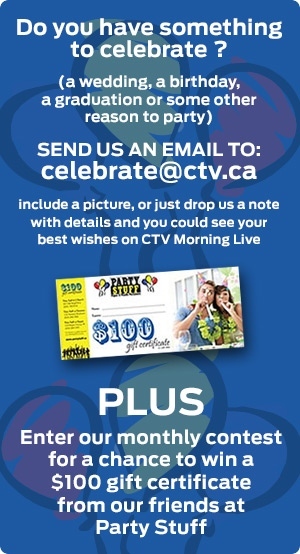 Send us an email to celebrate@ctv.ca (direct email link) include details of the celebration or even add a photo and you could end up seeing your best wishes on CTV Morning Live!